The hunt for taxes is really getting out of control. I enjoyed a week of vacation in Italy and on my way back home I had a few hours to kill in Milan. So i decided to spend some time in the City center of Milan before leaving from Linate airport. 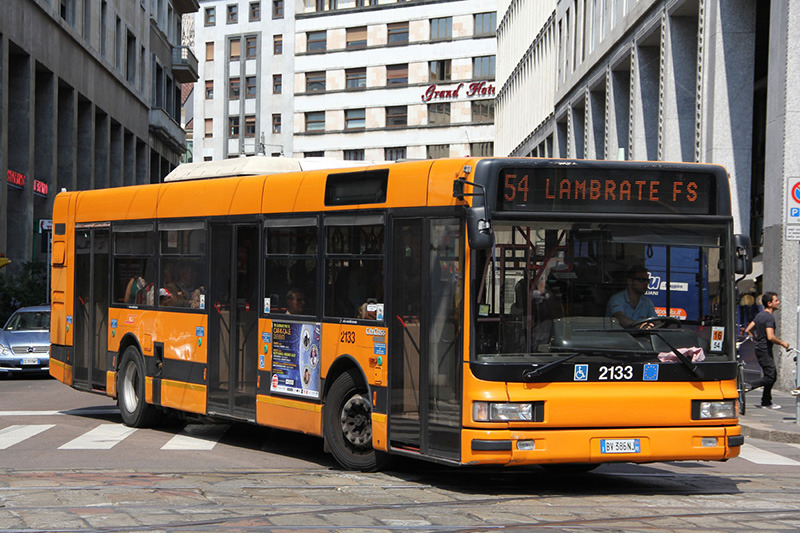 I bought 3 bus tickets Linate – Milan, enjoyed my stay and on my way back I bought again 3 tickets. On my way back to the airport the bus way half full, many of them tourists like me on their way to the airport. Halfway 2 public officers got on the bus and started to check for valid bus tickets. Although I nicely bought my tickets (6 in total) I did get fined because I did not validated my tickets in a machine that was nowhere in site. Tickets where completely in Italian language, not even the bus driver pointed out to stamp the tickets. No excuse was taken seriously. The fine had to be payed. What stroke me was that only the non local persons on the bus got checked (easily identified by caring luggage). All locals/native Italian where left alone. After discussing this with Italian friends at the airport, I understood this was just common practice. The Italian public officers are worse than mafia. REPLY: Italy is becoming notorious for extorting tourists. If you rent a car, after one year they will start sending you traffic tickets and never identify where or when you committed some offense. One friend paid the first ticket, then the second, and stopped paying. When they sent me tickets from Rome, I refused to even pay anything. They then turned it over to a collection agency and I blew them off the phone so aggressively they never called again. They cannot legally turn it over to a collection agency with no validation of anything and they can never put it on your credit report. It’s just one giant fraud. The collection agency cannot prove you owe anything. Use taxis and make sure they turn on the meter. They like to talk and pretend to be friendly to distract you from noticing they never turned on the meter. They then try to get you to pay twice or three time what the trip would have been. Ah – the pleasures of tourism in Europe these days. France is no better. You have a red target on your forehead and it says sucker.